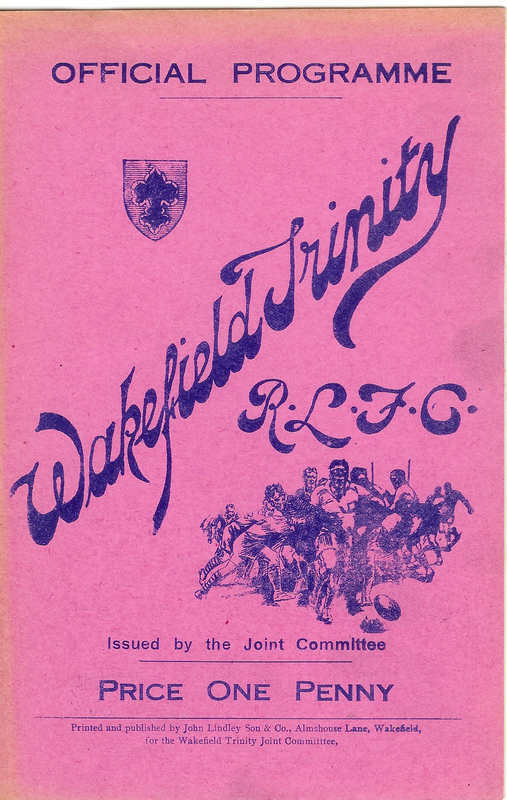 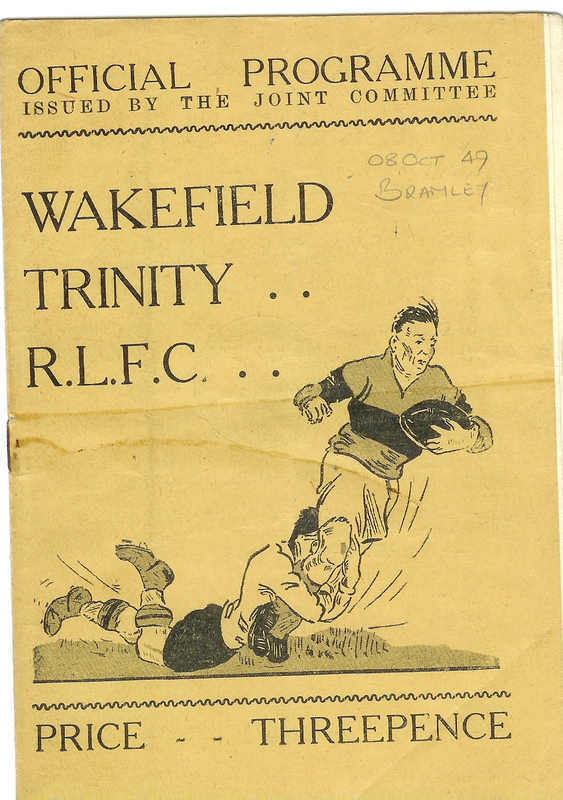 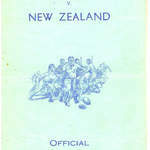 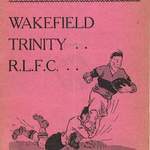 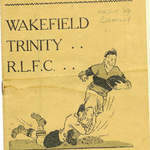 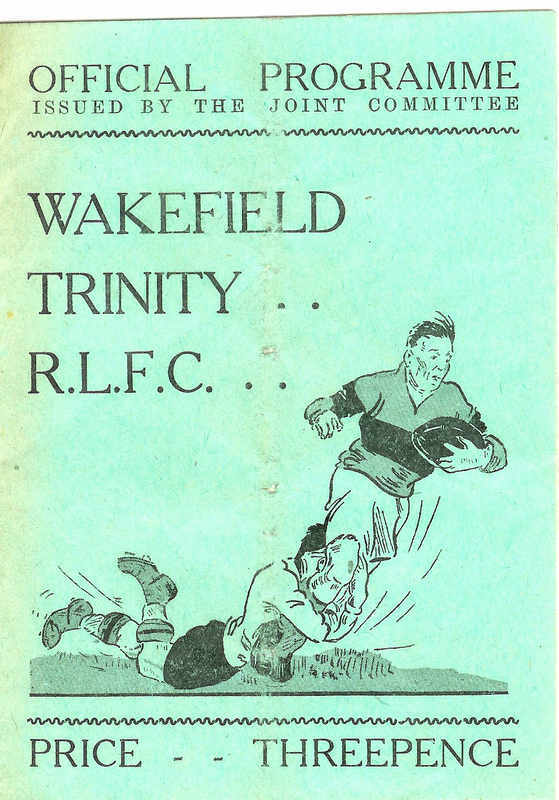 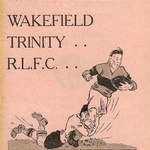 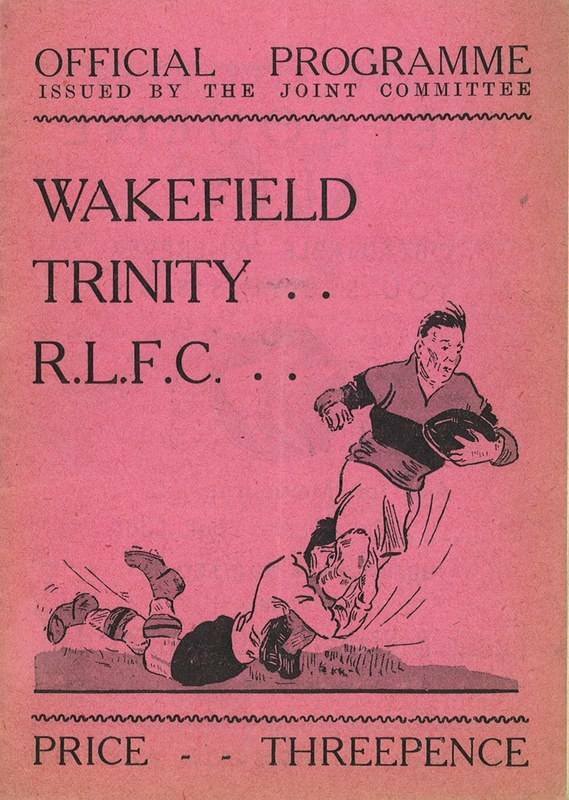 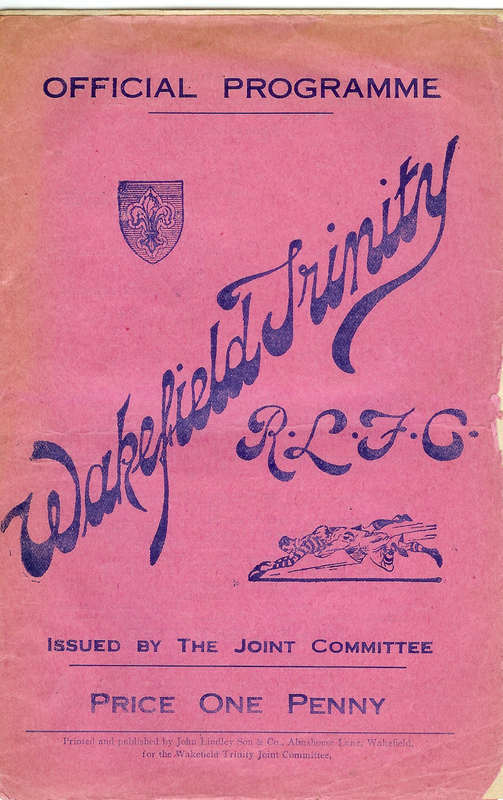 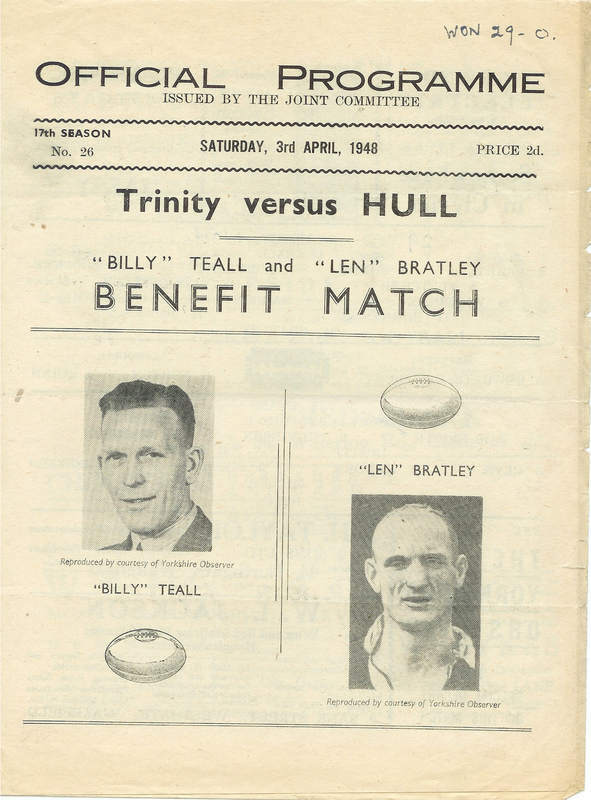 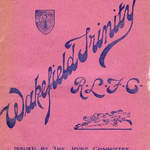 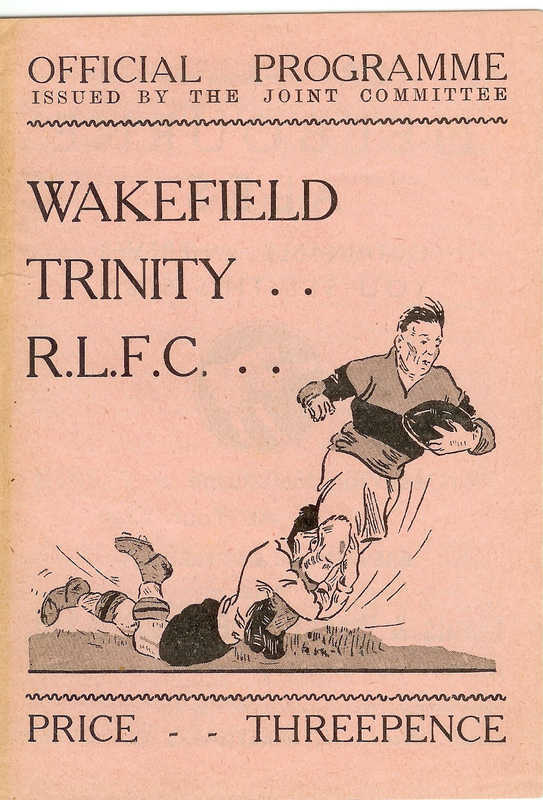 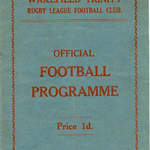 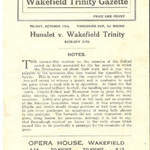 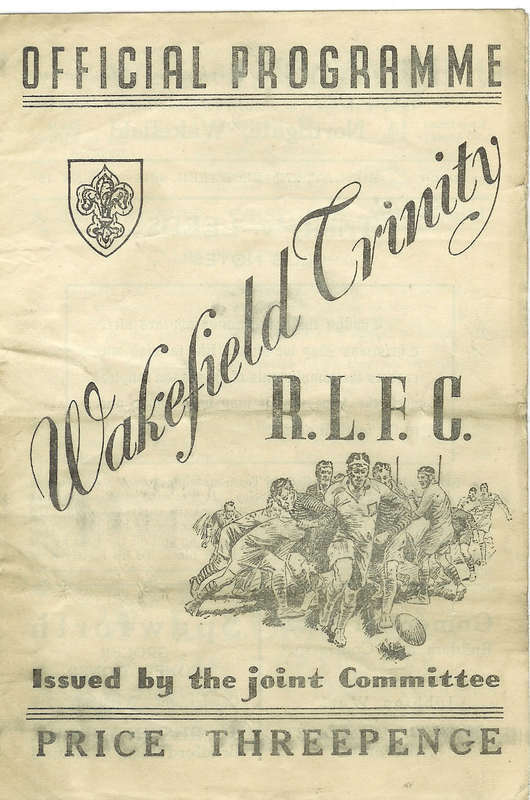 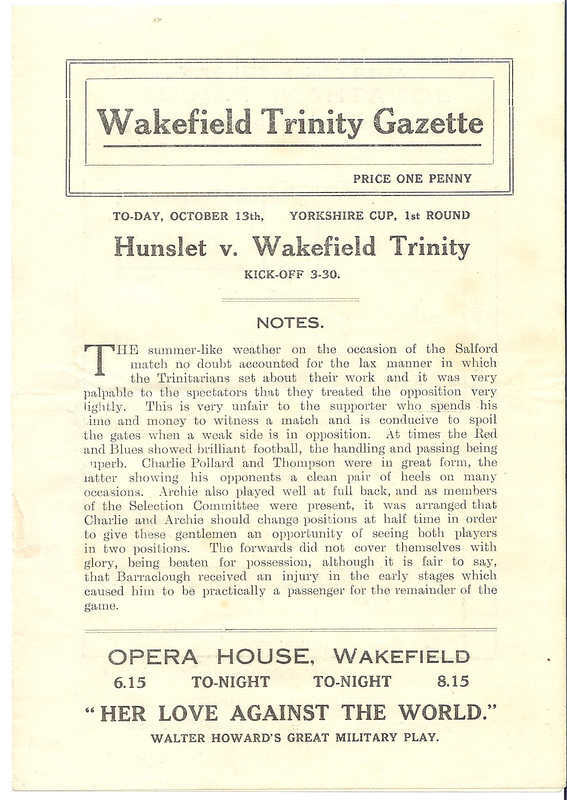 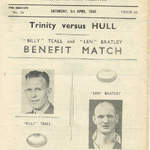 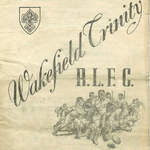 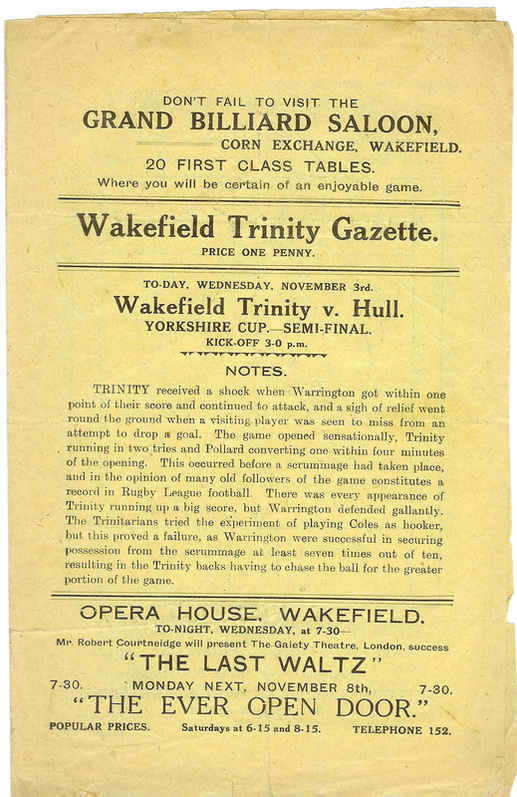 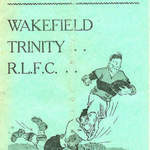 This was my real aim of setting up a website - to share some of the Wakefield Trinity programmes that I've got hold of over the last eight or so years. 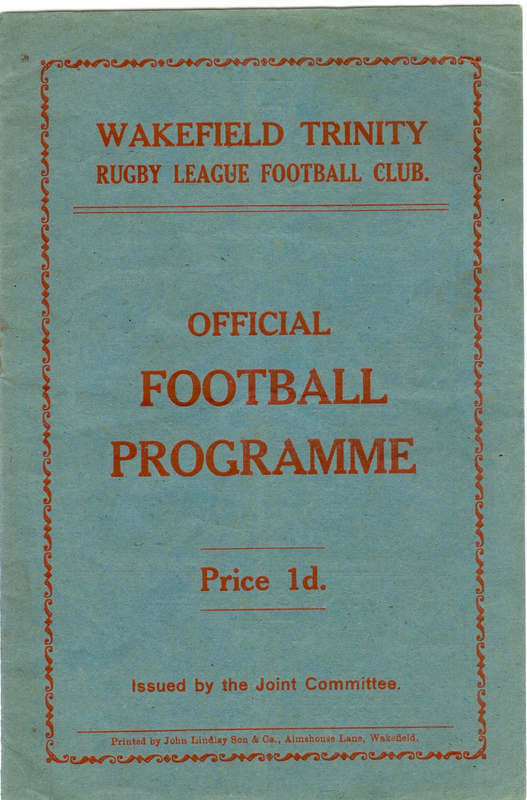 It's clear from reading the programmes that the authors were much more honest in their appraisal of the team's performance and there are a number of in-jokes and comments that we sadly now have no way of understanding. 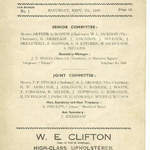 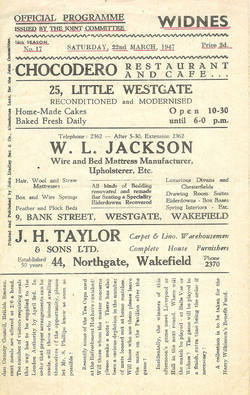 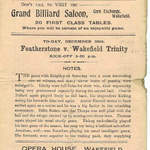 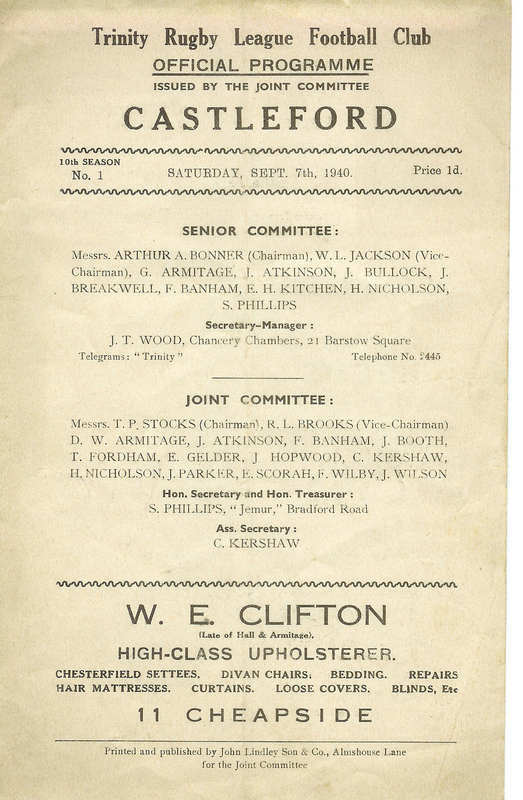 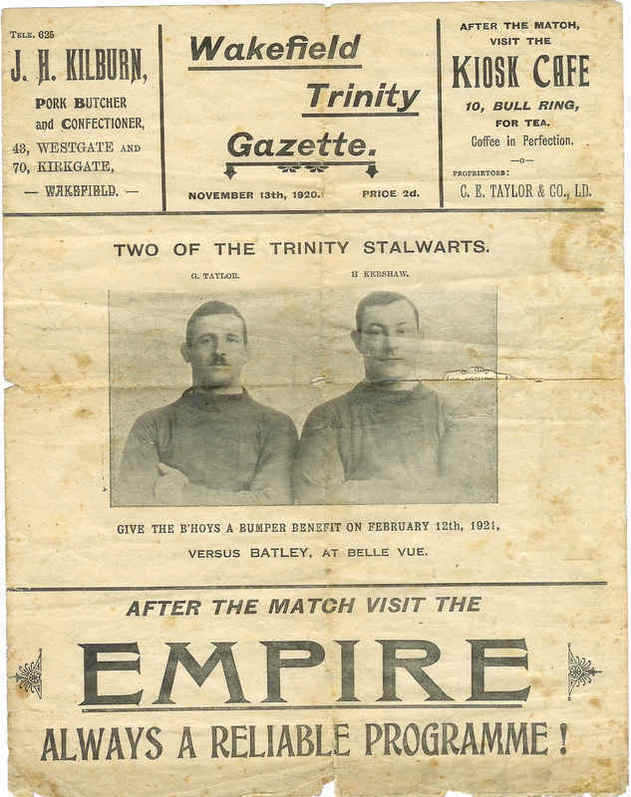 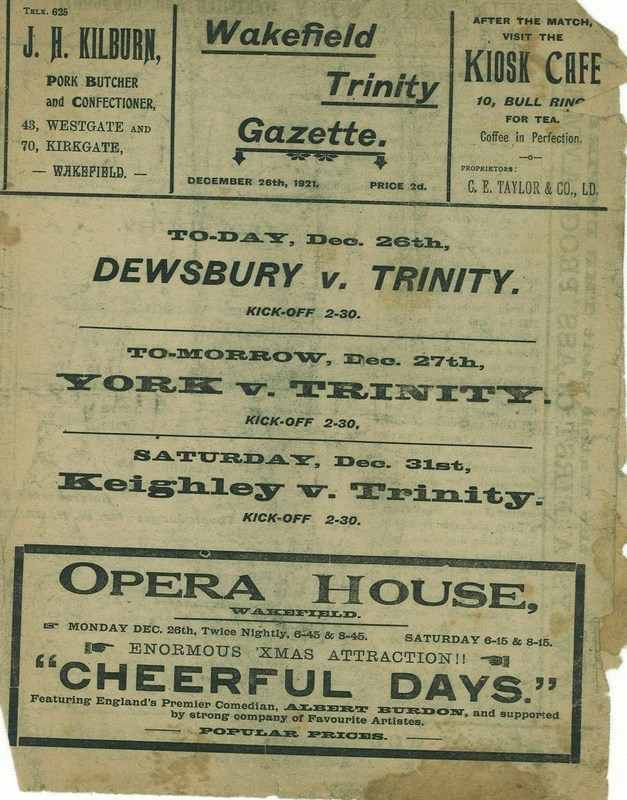 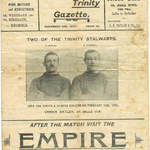 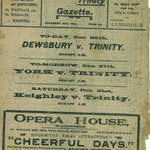 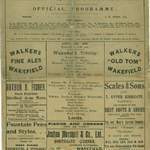 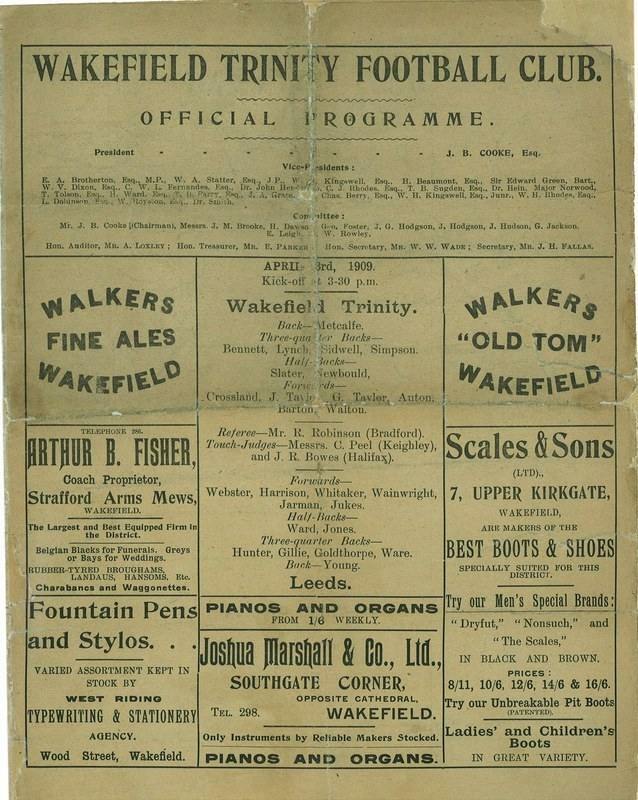 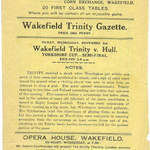 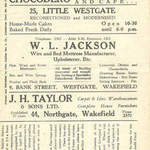 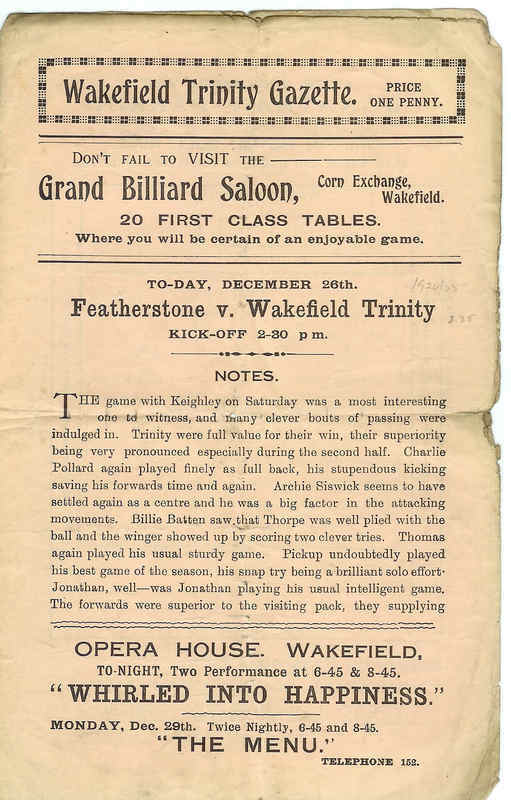 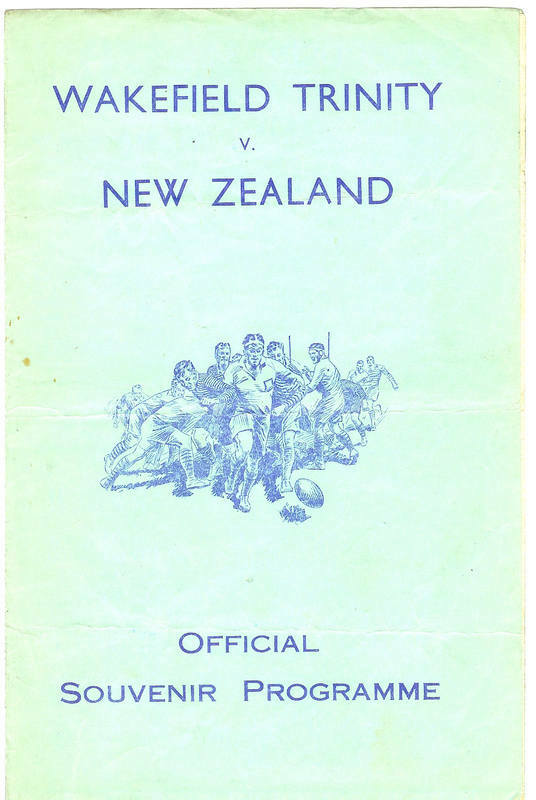 It's also interesting to see how many of the players and former players ran public houses and advertised in the programme, along with what was on at the Opera House and the Corn Exchange. 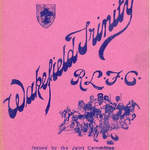 Wonderful stuff!